Muncie, Indiana Blog – Every individual faces obstacles in their lives that can lead them to make mistakes. Run-ins with the law are not uncommon, however, and can drastically alter a person’s future. 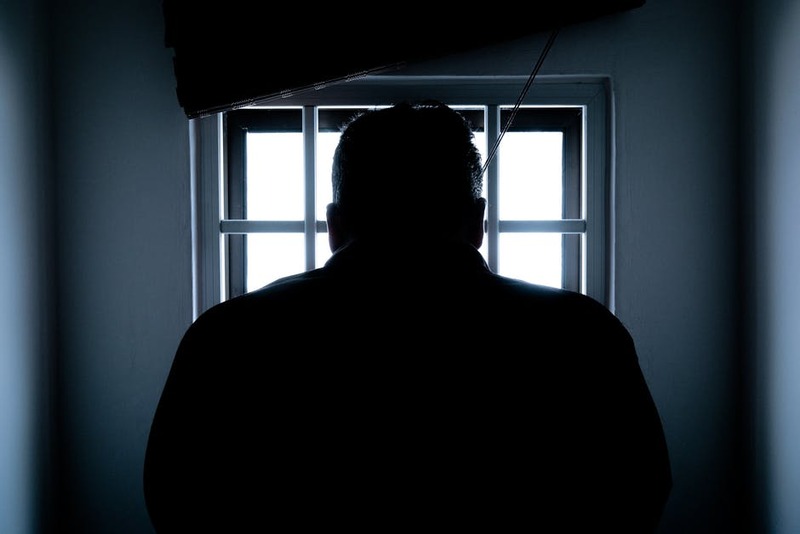 Being convicted of a crime can make several aspects of life difficult, and often puts someone who was in a difficult situation into a worse one. The way our society treats individuals once they’ve committed a crime is a reflection of culture and humanity itself, and the current stigma of ex-convicts is unforgiving and prevents individuals from growing out of their past. Ex-prisoners face an array of obstacles as they try to reintegrate into civilian life. The stigma associated with people who have spent time in prison can strain their interpersonal relationships with family and friends, which can create a challenging environment for individuals trying to get their lives back on track. Depending on the crime, ex-convicts may not have family or friends to go home to once they’ve done their time, and a lack of support from home can be a huge emotional obstacle. While the challenge an ex-convict faces in their interpersonal relationships may be difficult, the professional challenges they face can be much worse. Eighty-seven percent of employers perform background checks while reviewing applications, and applications with a criminal history are often overlooked for the job compared to someone without a criminal record. This can make it difficult for ex-convicts to get back on their feet, which can be a strain on local economies in high-crime areas. Many people are intimidated by background checks, even if they have only been charged with a misdemeanor or even a speeding ticket. The consequences of prison time and a criminal record can not only affect a person’s ability to find a job, but it can also affect their ability to find housing, pursue education and even to adopt later on in the future. This can impact the homelessness rates in a city and is one of the main reasons that people who have spent time in prison end up going back to prison shortly after being released. Some crimes are unforgivable; however, when employers, friends, and society, in general, are unable to discern mistakes from other crimes and give people a second chance who deserve it, we are all held back from growth. There are thousands of people in prison for selling marijuana, a substance that is now legal for recreational use in several states and legal in even more states for medical purposes. Criminal records can get in the way of an ex-convict’s ability to pursue new careers, even if their time in prison has made them want to turn their life around. People who’ve experienced run-ins with the law can be unable to get into competitive schools and may be unable to receive federal student aid, which can get in the way of pursuing an education. 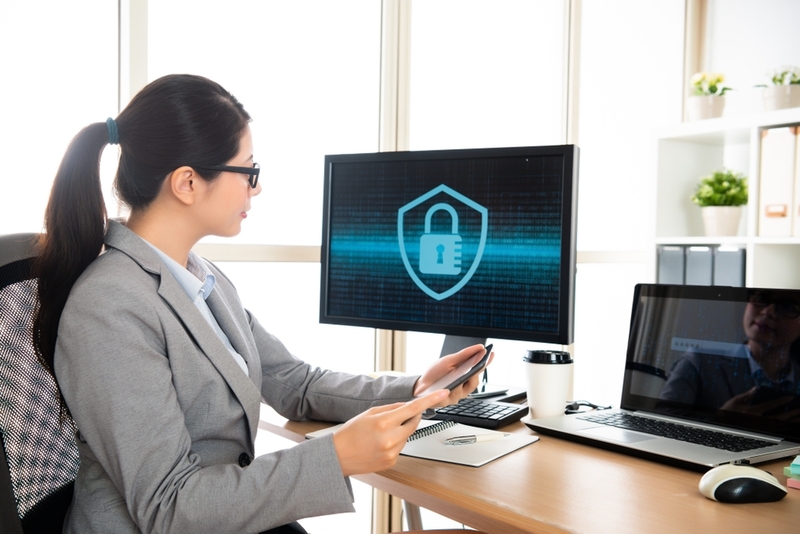 Ex-prisoners who have served time for cybercrime, which leads to global financial losses of at least $375 billion annually, could pursue careers in ethical hacking with their skill sets. Cybercrime is growing as more aspects of life go online, and this can often be a gray area as far as crime goes. Civil disobedience and online protests can quickly walk the line of legality, but some of these crimes are not as wrong as others. Ex-prisoners face many obstacles after prison, and although some people don’t serve enough time for their crimes, others deserve a second chance to be contributing members of society.